This special pasta is produced with raw materials of pure quality, semolina selected with a greater proportion of gluten. To guarantee the craftsmanship of the pasta, Italiana Natura follows strich rules. 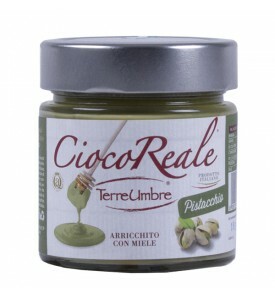 The goodness of Italian pistacho cream together with the pleasure of pure energy-giving Italian honey! Finally they have been tied in a spread sublime and unique cream. 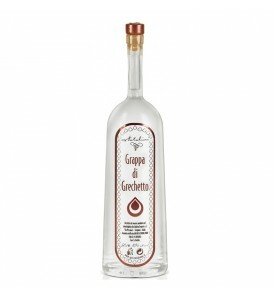 Ingredients: sugar, pistacho (33%), powder milk, cocoa powder 8%, honey 3%. Cream of pistachio liqueur, to be served chilled. Delicate and creamy, it suits with dry confectionery and soft desserts at the end of the meal finishing touch to a meal, and is peerless poured over ice-cream. Ingredients: sugar, 9% pistachio, alcohol. 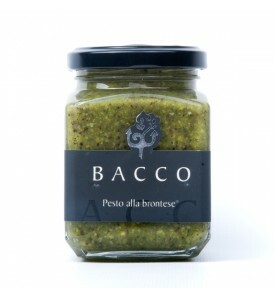 Ingredients: 80% pistachio, extra-virgin olive oil, salt, pepper. Made with hand-pickied pistachios from Bronte. 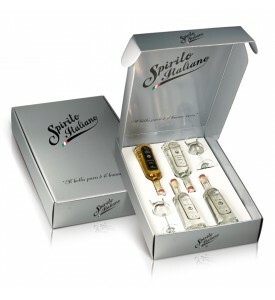 Ready to use and garnish any kind of Italian Pasta for 8/12 people. 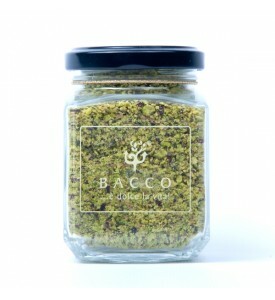 Once opened the jar, re-fill with a bit of extra Virgin olive Oil and store up in the fridge for maximum 15 days. 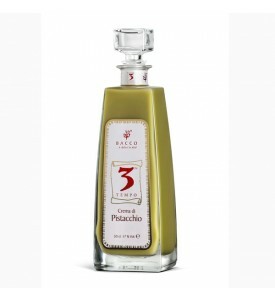 Tips: Use this wonderfull pistachio from Sicily for fish and meat dishes, or ontop of pasta. to harmonious frankness. A very convincing set. 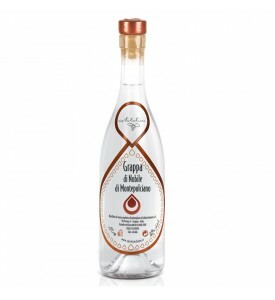 OLFACTORY SENSATIONS: Delicate, intense and fruity. TASTE SENSATION: Soft and slightly aromatic. SERVING TEMPERATURE: 10-12 ° C.
APPEARANCE: crystalline transparency as much as in the shade. 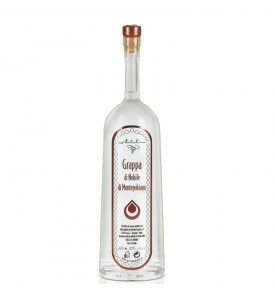 OLFACTORY SENSATIONS: intense and you feel pleasant atmosphere of jam berries encased in elegant fruitiness. TASTE SENSATION: very frank spread a generous warmth that prepares a great after-taste. Retro-olfactory sensations: incredibly persistent, consists of large curves in which we savor the colors and flavors of the grape harvest. 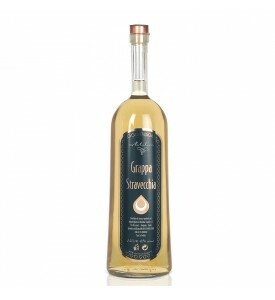 Strength balanced grappa with fruity harmonious aroma, round and pleasant. While very clean, inviting to taste and scent. 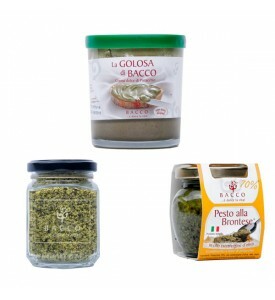 all made with pistachios from Bronte in Sicily !